Your eyelashes say: enough! How to rescue them? 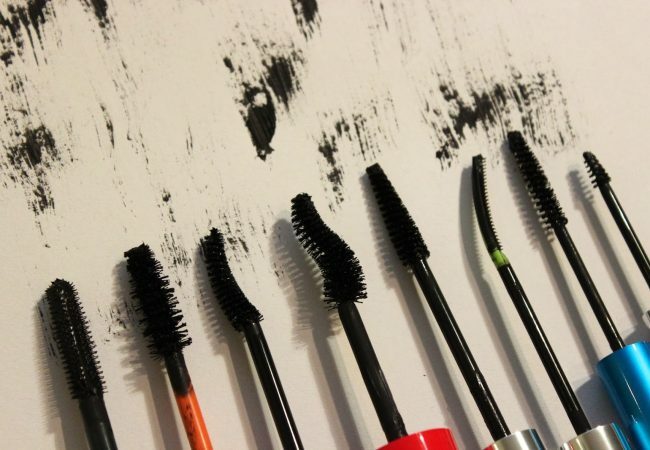 Admit it, you apply mascara everyday, sometimes (or maybe often?) waterproof one, during the day you rub your eyes and in the evening you try to remove layers of mascara and other cosmetics off the eyelid? Your lashes become extremely exhausted. Soon enough, they start discolour, break, lose their natural colour and fall out. What should you do? We have some tips for you. 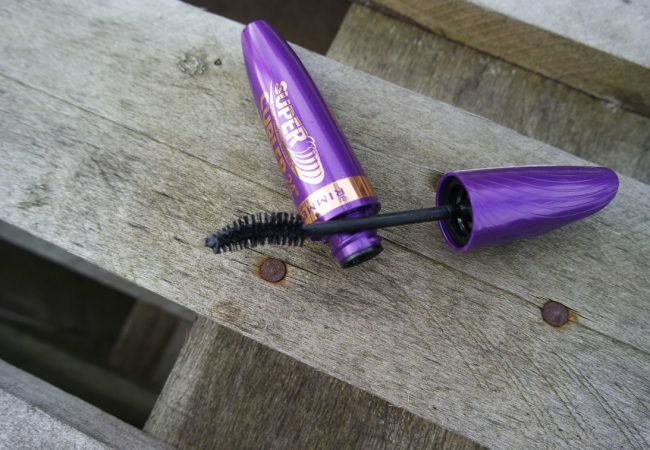 Beside mentioned above mechanical treatments, which can be damaging to lashes, there are some other unfavourable factors like harmful external factors: wind, sun, freeze or extreme temperature fluctuations. Neither your skin nor your eyelashes like it. 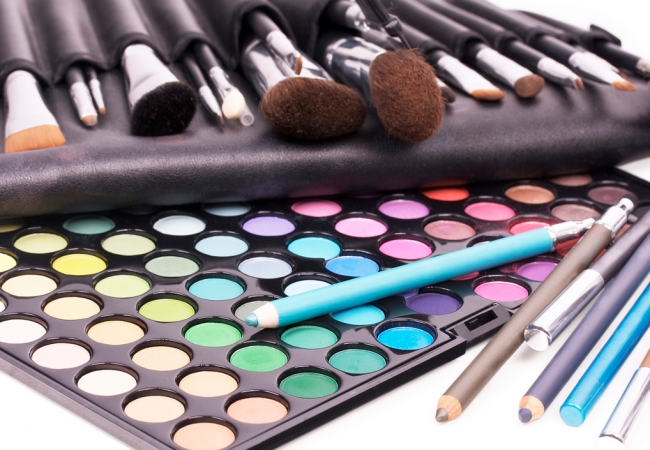 Surprising as it may seem, many make-up removal cosmetics contain strong chemical compounds that are damaging to lashes and often cause allergic reactions. While buying cosmetics, pay attention to their composition. It is best when cosmetics are as natural as it possible and tested by dermatologists and ophthalmologists. 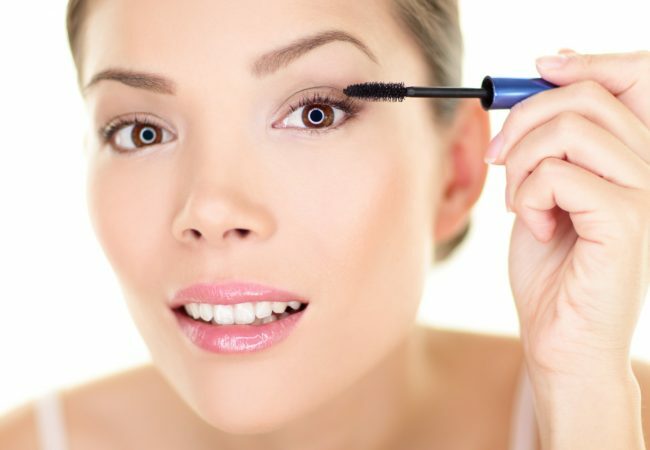 Women wearing eye contacts are more subjected to eyelash damage, because while putting contacts on and off they bend lashes and they start to break and deform. Bad diet is yet another factor with unfavourable impact on eyelashes. After all it influences an entire organism. Gillian McKeith is right, claiming that “you are what you eat”. It applies to the entire body, including hair, eyelashes and nails. Worth mentioning is that lashes do not like some medication. Obviously, with serious and complicated diseases it is inevitable. However, if you deal with simple cold, do not rush to the pharmacy for some strong medication to stuff yourself with chem. Try some natural medication and ingredients. Eyelash extensions and false lashes. Oh yeah. Beautiful effect, but deadly to lashes. Have you ever had artificial nails? Do you remember how your own nails looked afterwards? That is how your eyelashes look after every procedure of eyelash extensions or false lashes. Buy eyelash serum. 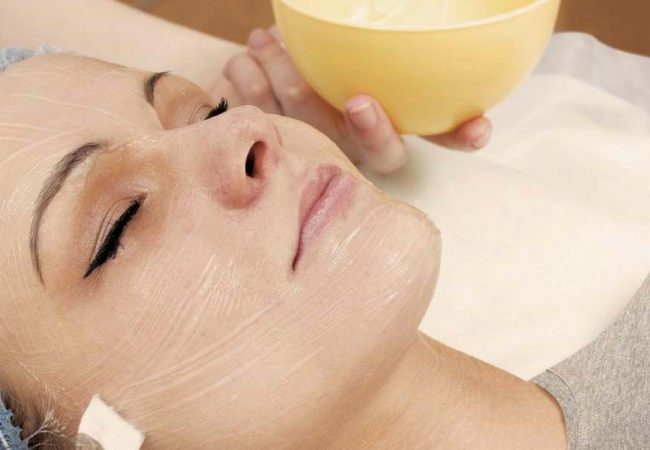 It is very simple way that can save your time and money, which you would spend in the beauty parlour. Used on daily bases, serum penetrates skin and is being absorbed by lashes’ bulbs, and repairs lashes starting at the “roots”. Products of this sort contain number of valuable nourishing and regenerative substances. To those most beneficial ingredients belong fruit oils and horsetail and eyebright (Euphrasia officinalis) extracts. Treatment takes some time (about 60-90 days), but patience pays off, because effects are spectacular and your lashes look… well see for yourself! Gluten free make-up? Why not! What should you know about sunbathing? Types of mascara wand. How to choose best? 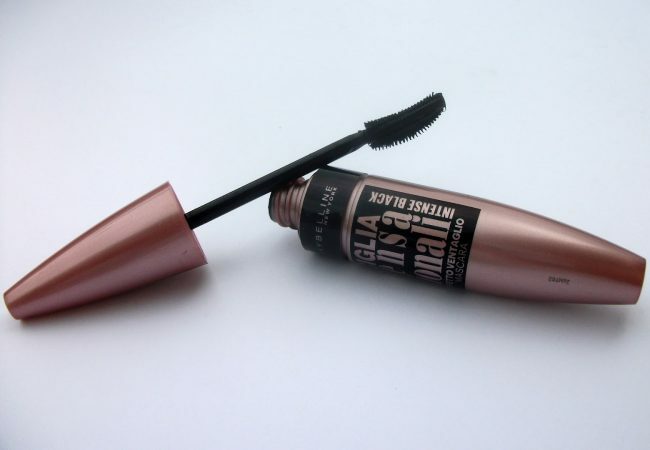 Women’s Eyelashes, Women’s Tricks. Short Compendium of Beauty Hacks. Wide range of possibilities. 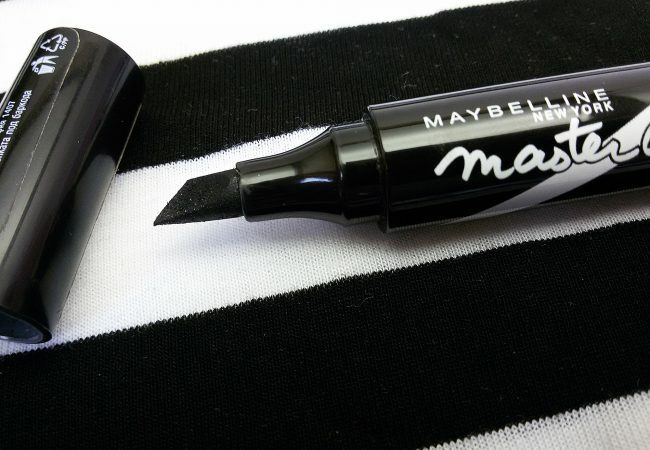 Mascara Lash Sensational Intense Black from Maybelline.